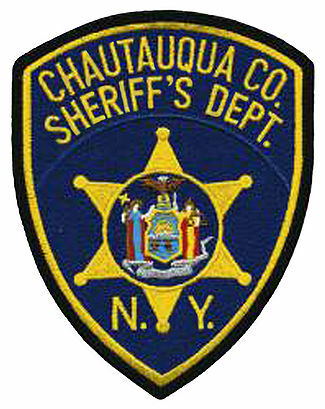 MAYVILLE – County Sheriff Jim Quattrone and public safety agencies throughout Chautauqua County urge the public to exercise caution when engaging in winter sports activities on or around our many recently frozen bodies of water. While the recent cold weather has caused many lakes, ponds and streams to freeze over during the past several days, the quality and weight-bearing capacity of the ice can vary considerably, even on the same body of water. Assume that all ice is unsafe until proven otherwise. Avoid moving water and stream inlets as well as areas around dock pilings and other structures that are slower to freeze and quicker to thaw. Understand that much greater ice thickness is required to support a snowmobile, ATV or group of people than an individual person. Plan your activity on the ice, let someone know what your plan is and stick to it. Dress appropriately for conditions to prevent hypothermia. Wear a personal flotation device while on the ice to increase your chances of surviving an accident.